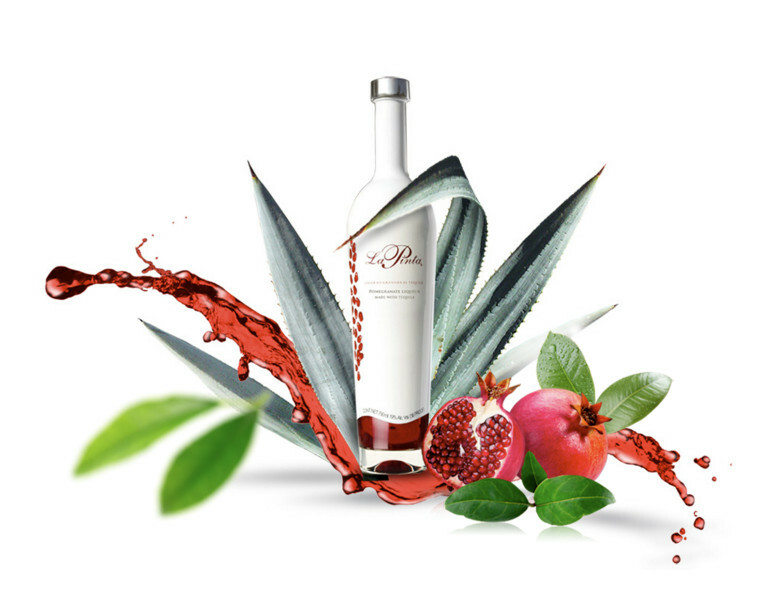 La Pinta brings together the unparalleled smoothness of Clase Azul silver tequila with the crisp taste of pomegranate to produce a delicious blend and unique flavor. Appropriate for a sipping martini, rocks cocktail and even a chilled, neat shot. 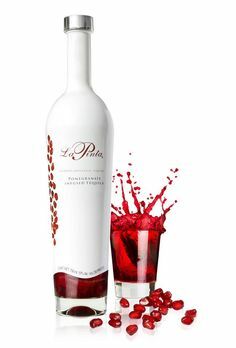 The unique character of La Pinta becomes even more appealing when you realize its potential in fresh cocktails. 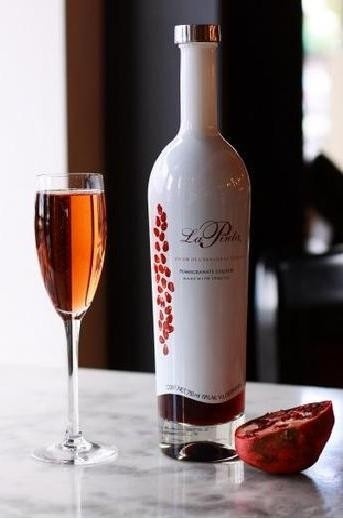 Mixed with fine sparkling wine or all natural fruit juices, La Pinta takes a standard cocktail to an entirely new level. The taste of a mixed drink will quite literally be perfect, every time. So, don’t be shy…give La Pinta a try in a Cosmopolitan, Bellini or your best Sangria recipe.